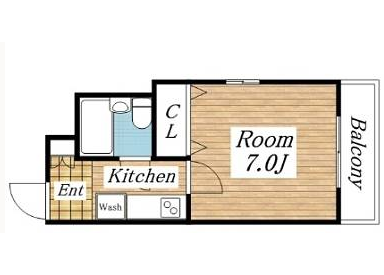 There is Fridge, Wash machine, Bed, Microwave, Desk, Chair and more. We will update picture that furnished plan soon. For more apartment videos and useful information about daily life in Japan! !